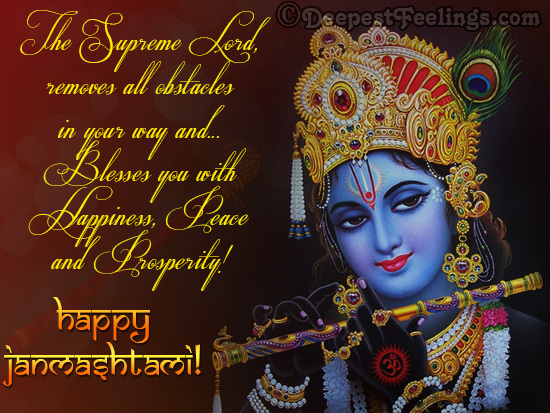 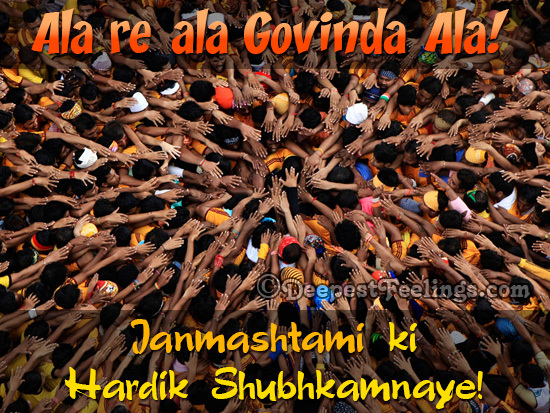 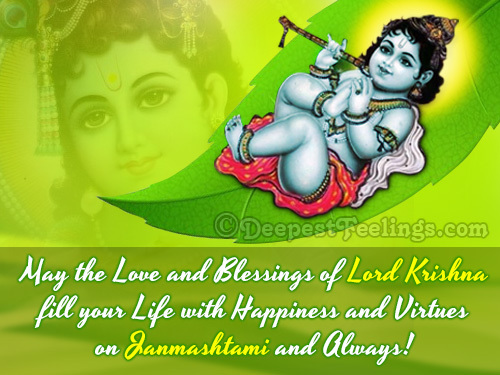 On Janmashtami celebrate the birth anniversary of Lord Krishna with your friends and family. 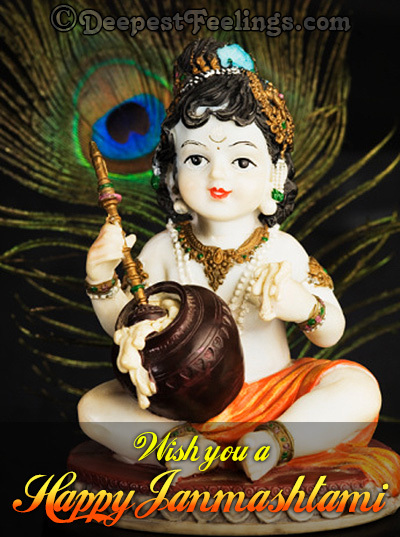 Send them heartfelt good wishes, we are presenting some cool greeting cards just apt for Janmashtami. 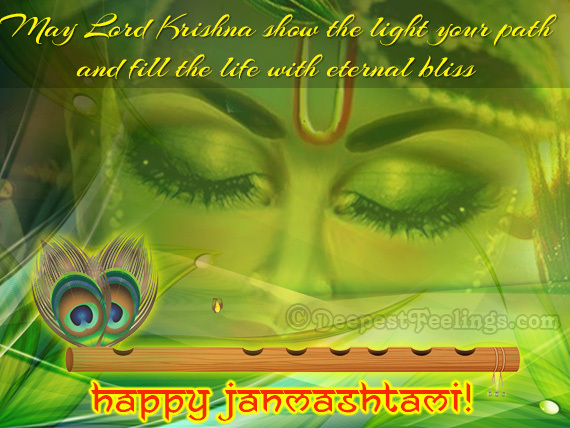 Just click on any of the thumbnails below to send your greetings with deepestfeelings for Janmashtami. 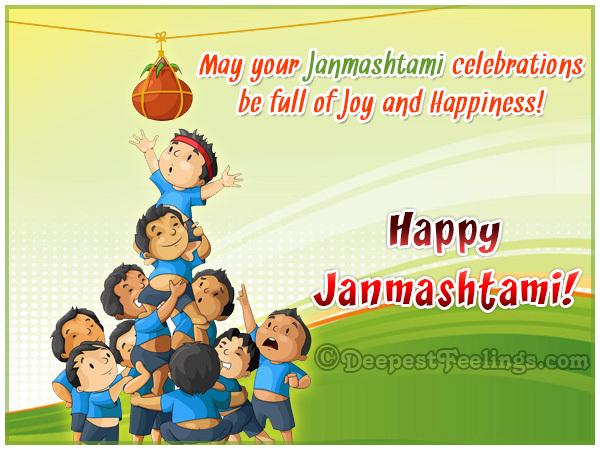 If these Janmashtami cards impress you, please feel free to click here and refer them to your friends and close ones.